Hampton Inn Hartwell Ga offers accommodation in Hartwell. You will find a 24-hour front desk at the property. Seneca is 37 km from Hampton Inn Hartwell Ga, while Anderson is 29 km from the property. Greenville-Spartanburg International Airport is 87 km away. 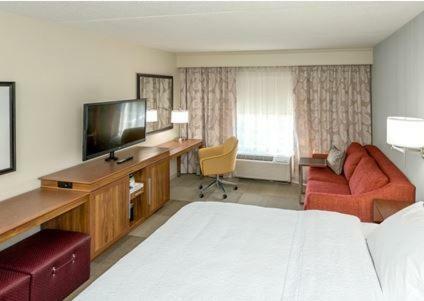 the hotel Hampton Inn Hartwell Ga so we can give you detailed rates for the rooms in the desired period.